REGISTRATION IS NOW CLOSED. IF YOU WISH TO ATTEND, CALL THE OFFICE BEFORE 10:30AM AT 503-552-8811. Chief Foreign Exchange Strategist Toru Sasaki from JP Morgan Chase Tokyo gives an overview of what 2017 may bring and gives insight into understanding currency; to make your business between the US and Japan more successful. Presentation followed by Q&A. Buffet lunch included. 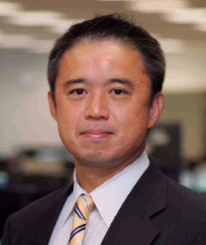 Sasaki is a Managing Director and Chief Foreign Exchange Strategist with JPMorgan Chase Bank in Tokyo. 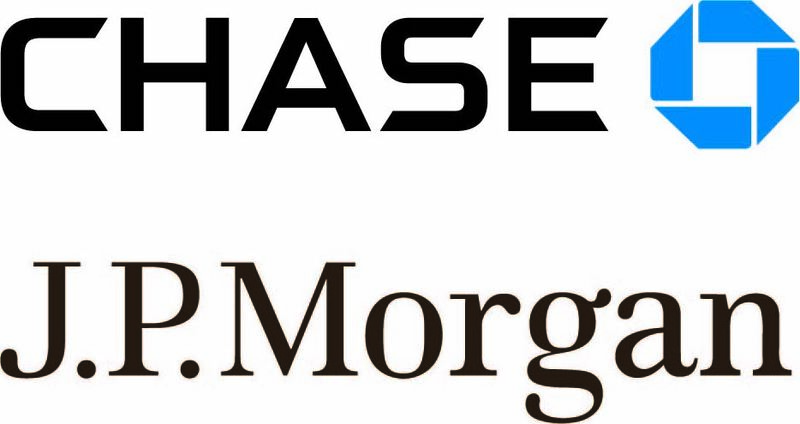 Prior to joining J.P. Morgan in April 2003, he held several positions with the Bank of Japan (BOJ), where he worked since 1992. Sasaki served as a BOJ Representative of the Americas (NY office) between 2000 and 2003, where he was responsible for exchanging market information and views with Federal Reserve Bank of New York and other US financial authorities. He also worked as a Senior Trader of the Foreign Exchange division at the Bank of Japan’s Tokyo office between 1994 and 1997, where his responsibilities included the execution of the foreign exchange intervention and the provision of foreign exchange market analysis to senior policymakers.